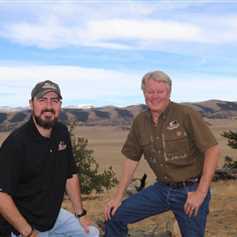 The Regester Team 4th generation Colorado native that specializes in mountain properties. Vacant land, recreational & residential properties in the Pikes Peak region. Colorado Real Estate broker that has specialized in mountain property sales for 18 years.